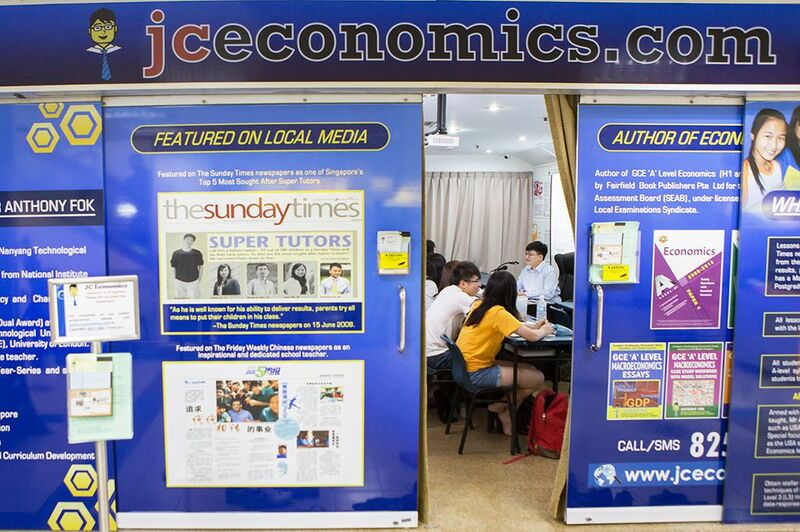 JCEconomics is a well-known, well-established Economics tuition provider where Mr Anthony Fok is in charge of delivering all the lessons. He possesses multiple degrees including a Bachelors Degree in Accountancy, Postgraduate Diploma in Education, Masters in Education and is currently completing his PhD in Education. 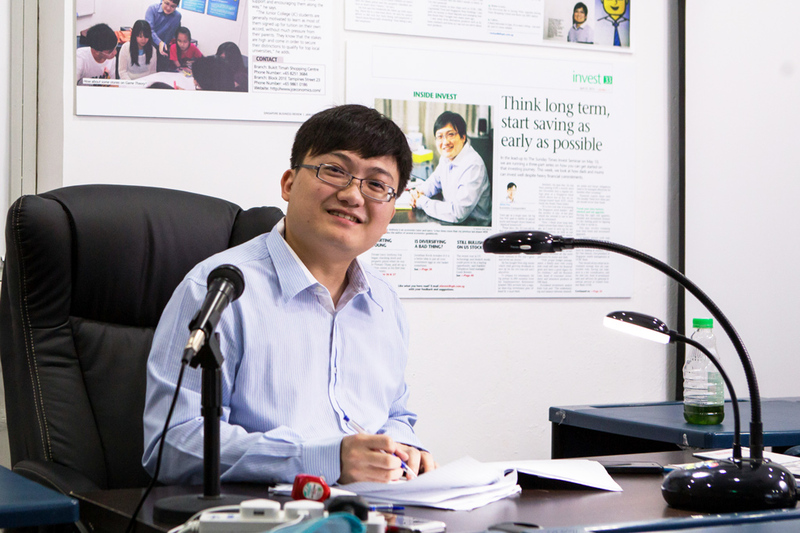 He has also spent time in MOE schools, accumulating a wealth of teaching experience. If you are looking for a qualified teacher with experience, look no further! JCEconomics.com offers a comprehensive programme that has been planned by Mr Fok himself, covering everything from learning materials to supplementary readings. Notes compiled are concise and succinct, lessons are to the point and exams oriented and tutorials are stimulations of what students expect to see in tests. 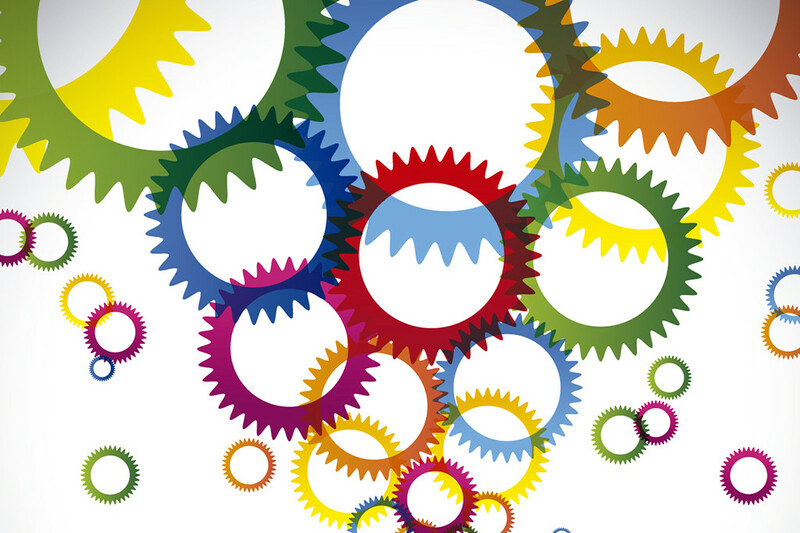 It is all about getting students prepared for exams, calibrating you to exam mode. This means that not only are concepts drilled into you, you will also be schooled on essay and case study skills. Extra readings are also provided to keep you ahead of the race. His approach is consistently being modified and improved upon following feedback from students, to ensure that lessons are efficacious and relevant. Mr Fok understands the need for students to be in touch with him 24/7 in case of any troubles they face while they are revising all by themselves. This means that he is at your service via text, when you need him the most. Sign up for economics tuition classes at JCEconomics.com to transform your journey learning Economics, today! We promise one that is less arduous, more exciting. Not only is Mr Anthony Fok more than qualified, he understands what your needs are. Economics is often quoted as a mundane subject at best, a bewildering one at worst. Many students find lecture lessons way too fast paced, others sleep through them, finding them too boring. You probably share some of these complaints. Consider these complaints the obstacles that prevent you from attaining success. They can be overcome, one by one. Find out what your weaknesses are, and turn them into strength by coming for tuition at JCEconomics.com. Work with Mr Anthony Fok because he understands the struggles that students like you have, and he will stop at nothing to assist you in every way possible. To know how to excel, one needs to work hard. However, more importantly, one needs to know exactly how. Considering how Economics is an entirely new subject, you may be stuck thinking how you can take active steps to improve in it. This is where a little push from JCEconomics.com will work wonders. Once you take in what you learn from tuition lessons and apply them to your understanding, you are more than likely to find yourself more adept in the subject. Not only does JCEconomics.com help you pave the path to improving in the subject, it also aims to help you set yourself apart from your peers. Only by exceeding others can you secure that ‘A’ at the A-Levels, keep this end goal in mind!